Lilly Singh took to her YouTube to share a desi version of Game of Thrones in which she belongs to the House of Singhs rather than the House of Targeryn. While fans have been eagerly waiting for the last season of popular TV show Game of Thrones, spoilers and fan theories have flooded the internet. Not just the theories but many have even taken to the internet to show their version on the TV series and all of them are hilarious. One of them is popular YouTuber Lilly Singh who goes by the name Superwoman. 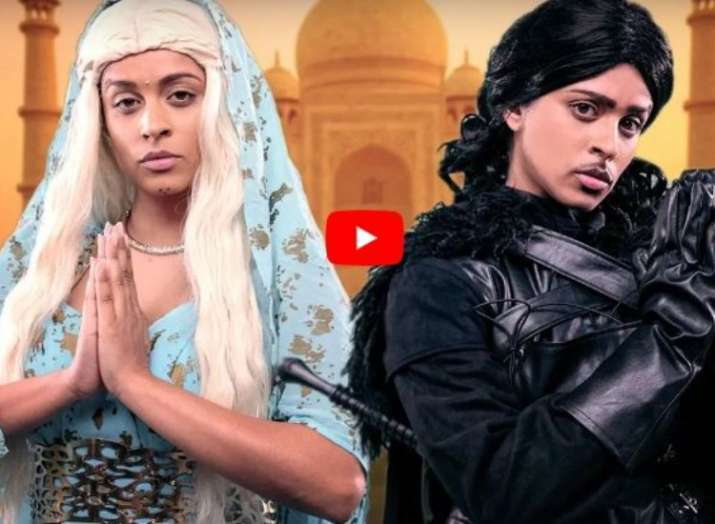 Lilly took to her YouTube to share a desi version of Game of Thrones in which she belongs to the House of Singhs rather than the House of Targeryn. The video has been cracking up a lot of people ever since it popped on the internet. With April 15 just around the corner in India, fans have been dying to watch the first episode of Game of Thrones. But before you go all serious about your favorite characters in the show. Youtuber Lilly Singh came up with the most hilarious video of the show in which she played the character of Jon Snow as Jitender Singh and introduced Daenerys as, queen of New Delhi, master of dandia, protector of cows, head of rail gaddi and mother of peacock. 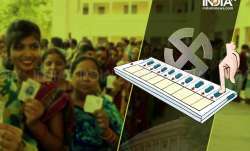 She even mimics Cersie in her video by celebrating rakhabandhan with brother Jaime. Lilly Singh added a long note to her video description as well in which revealed that she has given her favorite show some Indian flavor. She wrote, "The 'Game of Thrones Season 8' premiere is just days away and I thought what better way to celebrate than to give my favourite show some Indian flavour. And of course, I had to recreate Battle of the Bastards through the lens of an Indian Soap Opera! Because if the hero can’t bend a steel sword with his bare hands, is he even a hero?! Enjoy Westeros with a hint of jugaad. Thanks for watching!" Earlier in April Lilly Singh was in India to attend YouTube FanFest where she also performed. The popular YouTuber met many Bollywood celebrities during her visit in India and shared a number of pictures with Ranveer Singh, Varun Dhawan, Diljit Dosanjh and Karan Johar among others. She also collaborated with Bollywood singer Neha Kakkar for a set of videos.